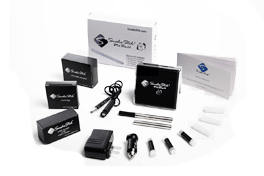 A personal vaporizer (PV) is a battery-powered device that provides inhaled doses of nicotine by way of a vaporized solution, if you choose nicotine. 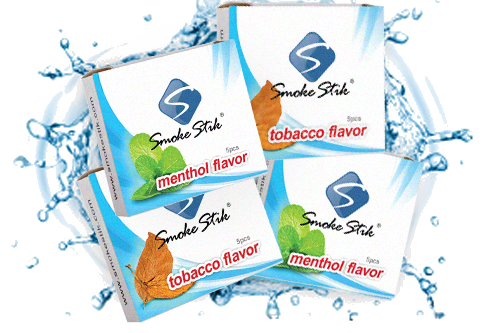 It is a pleasurable alternative to smoked tobacco products, such as cigarettes, cigars, or pipes. These devices may be referred to by different terms by different companies and end-users. Among those terms are Electronic Cigarettes (E-Cigs), Electronic Smoking Device, Personal Vaporizer (PV), Nicotine Vaporizer. Is a Personal Vaporizer Right for you? 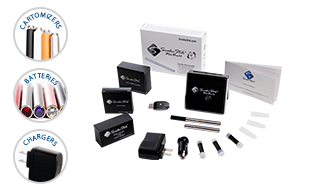 What is a Personal Vaporizer (Electronic Cigarette)? 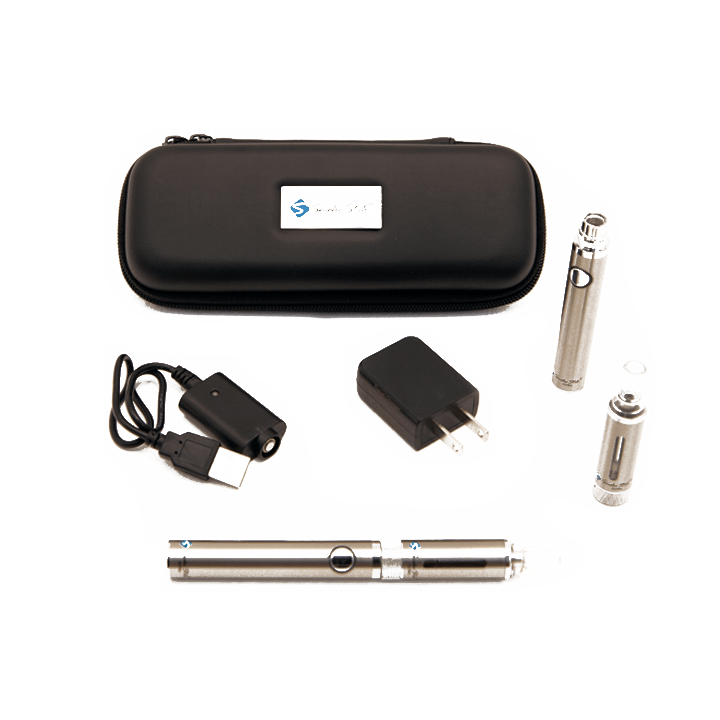 Generally, a personal vaporizer will come with three components. A charger which is specific to your battery. Do I have to stop smoking cigarettes completely when I switch to this device? While many people switch over and quit smoking tobacco cigarettes on their first day with the e-cig, some find themselves unable to do so or do not choose to. Just like anything new and different, there is a learning curve. You may have to come up with some ideas on how to go about training yourself to use the e-cig instead of a regular cigarette. The Customer Service agents at SmokeStik are always happy to help you with this. If you smoke in your home, try designating some rooms to be “e-cig only” or stop smoking in your car; designate that for e-cigs only. If you do not smoke in the car or in your home, perhaps you can find success by replacing that “after-meal” cigarette with the e-cig. There are many methods. Eventually you will get used to it and enjoy vaping more than you ever enjoyed smoking! What should I expect to be different about a personal vaporizer compared to a traditional tobacco cigarette? The SmokeStik will be a little heavier in your hand than a traditional cigarette. It will taste different. While the liquids are formulated to give a smoking type experience, there is no actual tobacco used in flavoring the cartomizers. You can expect a feeling similar to smoking, what we call “throat hit”. Throat hit increases with nicotine content. If you choose non-nicotine, there will be little to no throat hit but you will still get a pleasant flavor and vapor. It can take a little bit of time to get used to a new flavor. Just like when you smoked and had a routine before leaving the house, checking for your lighter, making sure you have enough cigarettes, deciding whether you need to buy more, etc., you will be learning a new routine with the SmokeStik. You will want to make sure your batteries are charged every morning. You may want to keep extra cartomizers in convenient places, like your desk at work. 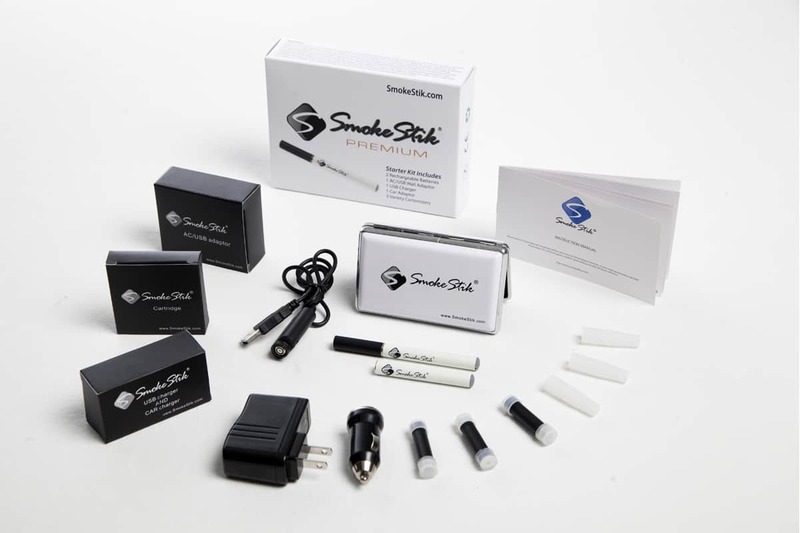 The one thing you do NOT want to do is leave your SmokeStik, batteries or cartomizers in your car or anywhere they will be exposed to extreme temperatures. You can expect your sense of taste and smell to gradually return to a level you have probably forgotten. This is a good thing but it’s also an adjustment period. You can expect the people around you to notice that you no longer smell like stale cigarette smoke. Cleaning your house, washing your drapes and your seasonal clothing, etc. is a great way to help you make the switch. In the past, marketing efforts were directed toward telling you that you can use a PV anywhere you wish. Although you can use it at times and in places you never would have been allowed to smoke, you still need to use common courtesy when vaping around others. It is also not true that ecig vapor has no scent, because it does. While it does not smell anything like smoke and most people find it pleasant, it may still be bothersome to some, so courtesy is the key to acceptance. If you are completely replacing your tobacco cigarettes, you can expect some changes in your body which may or may not be caused by the withdrawal from not just nicotine but the 4000 other harmful and addictive chemicals that are in cigarettes. We encourage you to research for yourself what these symptoms may be. One common question we hear when people start vaping is whether it is normal to have a drier mouth and throat. Yes, it is. The way to deal with this is to simply drink more water. As your body adjusts to the change, this sensation will subside. Can I really save money with a personal vaporizer? The truth is, that is entirely up to you. The trick to saving money is to use your PV in basically the same manner that you smoked, i.e., you take 10 puffs and then put it down. 10 puffs is what research has shown a regular size cigarette to yield. It is also important especially when first starting out not to lower your nicotine levels too quickly. Not getting enough nicotine will cause you to puff more rapidly and more often without you even realizing it. Another tip is to stick to your smoking habits. If you never smoked in the car, don’t use the SmokeStik in the car. This is easy to say but very difficult for most of us to do. Although it is possible to save money with a PV, there are other equally if not more important reasons to stop using tobacco. Is using a PV really healthier than smoking? Propylene Glycol. PG is the exact same ingredient that is used in theatrical smoke machines and in night clubs and at concerts. It is also in almost every modern personal care product as well as many foods. It is also the carrier for medications in injections and asthma inhalers. Vegetable Glycerin. VG is a sweet substance that is used extensively in foods as well as cosmetics. Both PG and VG are what actually create the vapor that you see. Food Flavorings. All flavorings are food grade flavors for human consumption. Nicotine if you choose. You may choose to use a personal vaporizer without nicotine just for the flavor enjoyment as well as the soothing smoking action you are used to. 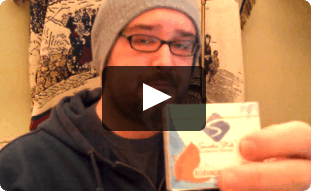 What is the difference between SmokeStik Classic and SmokeStik ULTRA? You will likely have many other questions. Please feel free to call the SmokeStik Customer Service team any time during business hours to speak to a real human that actually uses this product. 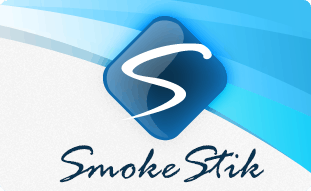 You may also like to go to our Facebook page and talk to other SmokeStik users. We are open from 9-5 EST M-F except on legal holidays. We return missed calls and voice mail every day. We also respond to emails daily. 1-877-964-7800, Ext. 400.